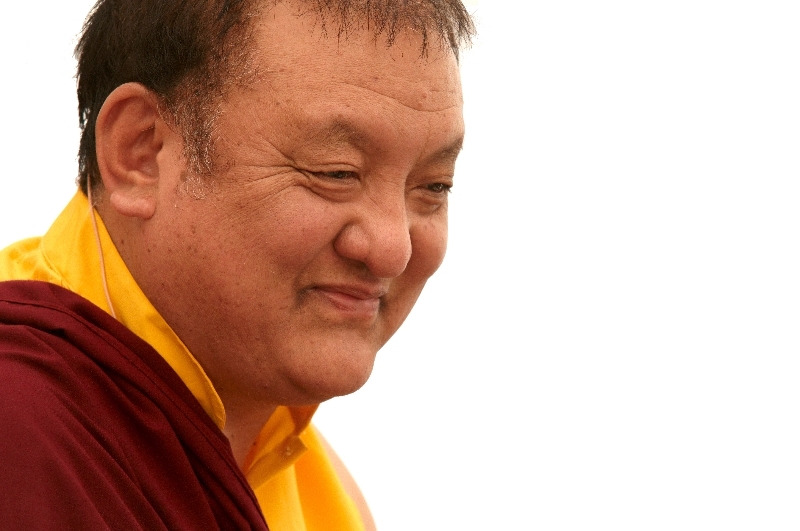 Update: Shamar Rinpoche's The Path to Awakening Book Tour! The Path to Awakening tour kicks off TODAY in Miami, Florida at Coral Gable's "Books & Books." There is a special live web-streaming event from Coral Gables Wednesday, February 26, 2014 at 6:30 P.M. EST (UTC -5). 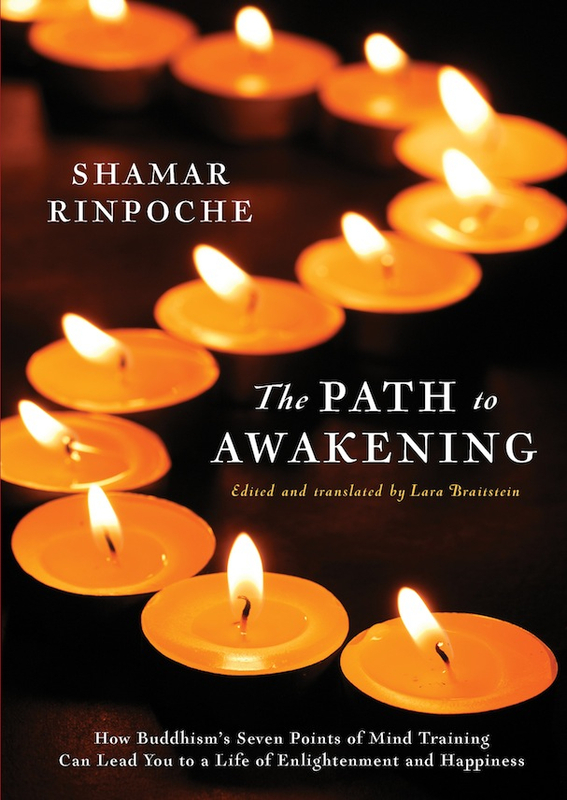 Shamar Rinpoche is speaking, reading, and signing books in cities nationwide, celebrating the beautiful new Delphinium Press publication of The Path To Awakening. Please visit the book's website, www.thepathtoawakening.org. Tour dates and venues include stops in Denver, Co, Pasadena, San Luis Obispo, and Los Angeles, CA*, Seattle, WA, Portland, OR and Chicago, IL. Please continue to check that site for tour updates. * Note: The Milken Institute, in Santa Monica, Ca is hosting a free event which requires pre-registration online. We heartily encourage you to attend events in your area, and to spread the word about this tour to your friends via Facebook, Twitter, and word of mouth. This is such a wonderful opportunity and we want to give everyone the possibility to participate! Or, find a copy at many local Bodhi Path centers in the USA. purchase to support a non-profit of your choice. To support Bodhi Path, please type in Wisdom Foundation, which is the 501(c)(3) that supports Bodhi Path Centers.